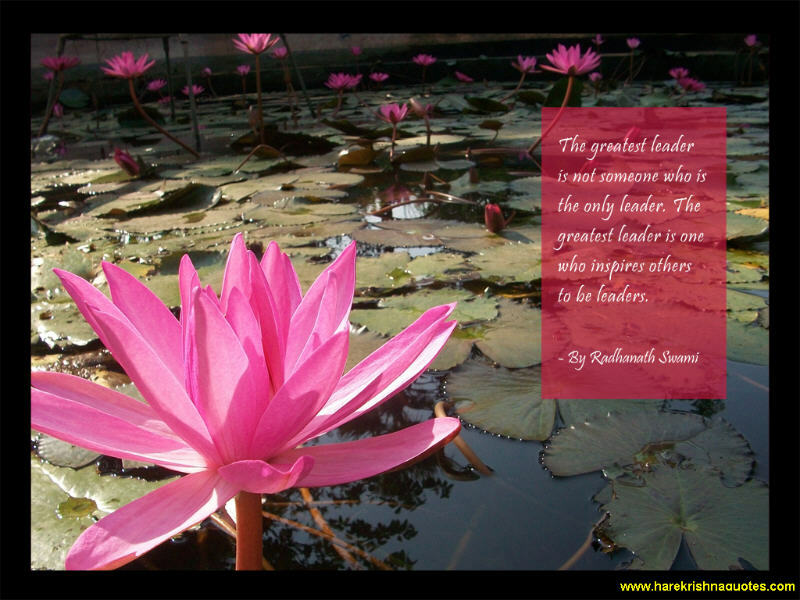 The greatest leader is not someone who is the only leader. The greatest leader is one who inspires others to be a leader. 3)Nonenviousness (towards the fellow devotees).